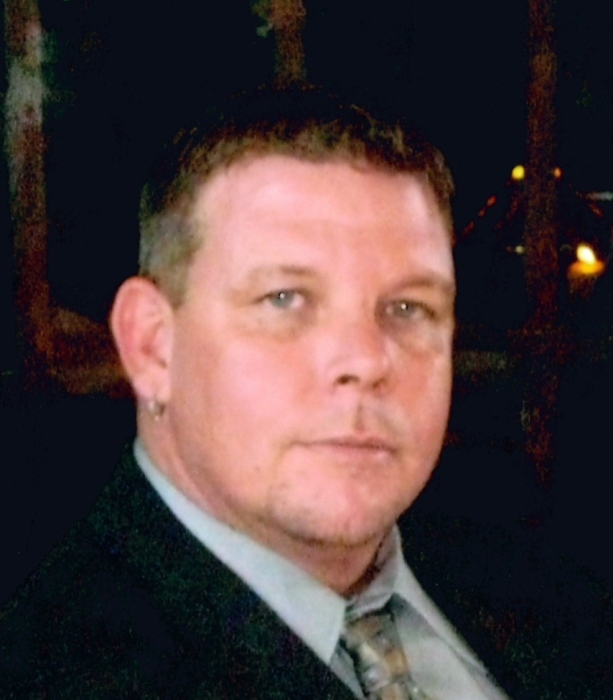 Richard Wayne Mills, II, 49, died suddenly on Saturday, September 22, 2018, just a few days shy of his fiftieth birthday at his residence in Dunnellon. He is survived by his daughters, Brittany Mills Trusgnich (Anthony), Jacquelnn Rea Ingram, and Lindsey C. Mills; his mother, Shirley Mills Burke, Dunnellon; his sisters, Valerie Lane (Barry), TN, Diane Lake (Jim), Tampa; his step-mother, Lydia Mills; his step-sisters, Cindy Schweers (Todd), Dunnellon and Tammy Raulerson (David), Dunnellon; his step-brother, William Burke, Jr. (Beverly), Ocala; his companion Michelle Long and many aunts, uncles, nieces, nephews, cousins and friends. He is preceded in death by his son, Richard Wayne Mills, III, his father, Richard Mills and his step-father, Bill Burke. Richard was born in Miami, FL on September 25, 1968 and was the son to the Richard Wayne Mills and Shirley Mills Burke. He moved to Dunnellon when he was in the third grade from Miami, FL. He was a welder by trade but pretty much knew all phases of construction to where he could just about build and fix anything. He was a member of the House of Prayer Church in Lake Tropicana and in his spare time enjoyed auto racing, attending concerts, drawing, fishing, and playing pool. He will be greatly missed by all his family and friends. There will be a celebration of Life ceremony at Hernando Park, 3699 E. Orange Drive, Hernando, FL 34442 on Saturday, October 13, 2018 at 12 Noon.